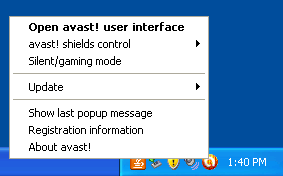 Go to your Main/Server computer (or whichever computer has Avast! Installed). This will bring up the main interface window. 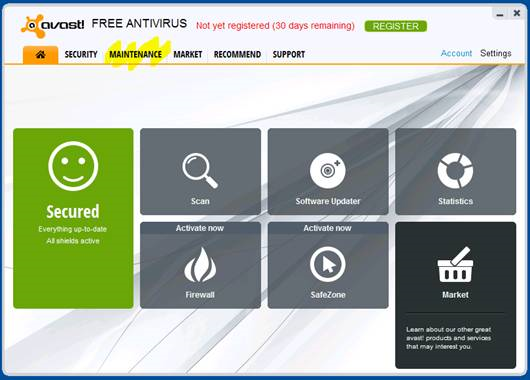 Yours may look different, but look for a button or tab named MAINTENANCE. 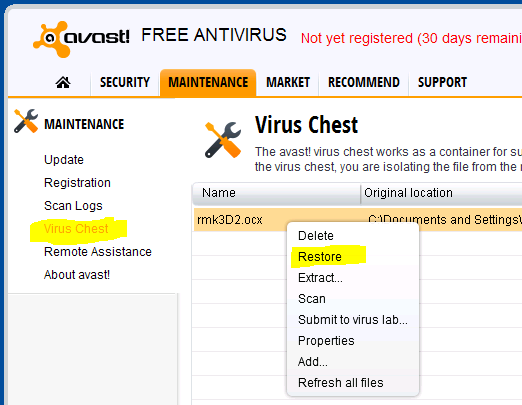 Click on Virus Chest, and then find rmk3D2.ocx in the list. Right-click on the item and hit Restore. You should now no longer have any issues with the computer you just performed these steps on. It may, however, happen again on other workstation computers later, so please repeat these steps on other computers as needed.